Breakfast Energy And Nutritional Bars. Tart cranberries meet crunchy almonds at a KIND mixer for a match made in snacking heaven. This bar is sweet and tangy with a little crunch - exactly the perfect ingredients for a delicious future. Try a variety of flavors before purchasing a whole case. 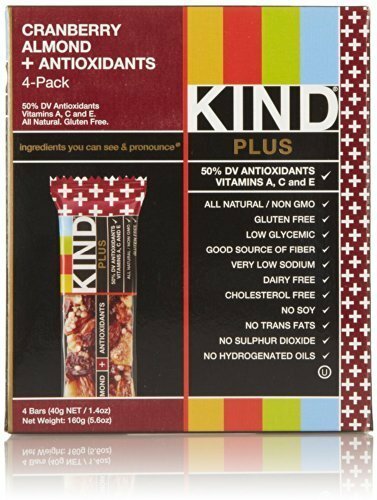 A mix of KIND Fruit and Nut and KIND PLUS Bars. 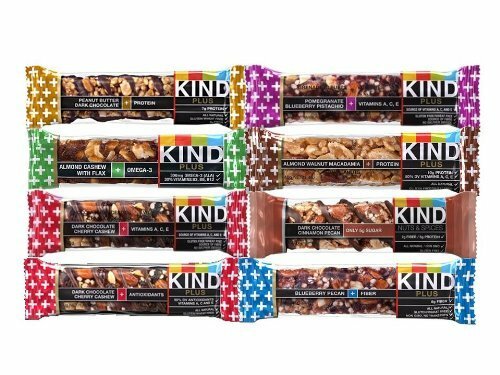 KIND Bars VARIETY PACK: 1 box of DARK CHOCOLATE CHERRY CASHEW, 1 box of PEANUT BUTTER DARK CHOCOLATE, 1 box of DARK CHOCOLATE NUTS & SEA SALT, 1 box of CRANBERRY ALMOND + ANTIOXIDANTS, 1 box of COCONUT ALMOND. Each box contains 4 bars. 5.6 oz. There's healthy. There's tasty. Then there's healthy and tasty. At KIND, we believe you deserve both-we call it our brAND philosophy. That's why you'll find all of our snacks are pretty much the nirvana of healthful tastiness. What began with just 8 bar varieties in 2004 has grown to over 22 bars and 6 Healthy Grains snackable clusters, and a multitude of new recipes being perfected and refined to our standards in the KIND kitchen. So whether your snacking style is choosy or adventurous (or a little bit of both), here's something to celebrate: we'll always be thinking up new ways to delight your taste buds and keep your body happy. We believe if you can't pronounce an ingredient, it shouldn't go into your body. Actually, it shouldn't even go into your pantry. That's why all KIND Healthy Snacks are made from all-natural whole nuts, fruits and whole grains. No secret ingredients and absolutely nothing artificial here. Just a delicious way of getting your body essential nutrients like fiber, protein and antioxidants (to name a few). We are a brand of delicious, all natural, foods made from ingredients you can see and pronounce. 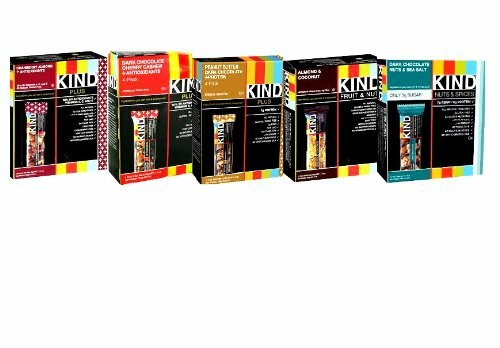 With our lines of snack bars, Kind Fruit and Nut, Kind Plus, and Kind Nuts and Spices, as well as our line of 100% Whole Grain granola, Kind Healthy Grains, we have quickly become one the fastest growing brands in the natural foods space. Beyond crafting award winning foods, we aim to make the world a little Kinder through the Kind Movement, which has inspired hundreds of thousands of unexpected acts of Kindness around the world. An all-natural, wholesome mix of fruit and nuts sweetened with honey plus a nutritional boost. Made from ingredients you can see and pronounce. 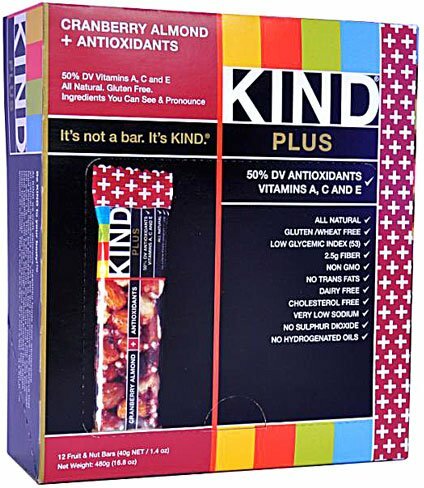 Each bar contains 50% of the recommended daily intake of vitamins A, C and E. Gluten-free product contains high fiber and protein. Available in a variety of delicious flavor combinations. 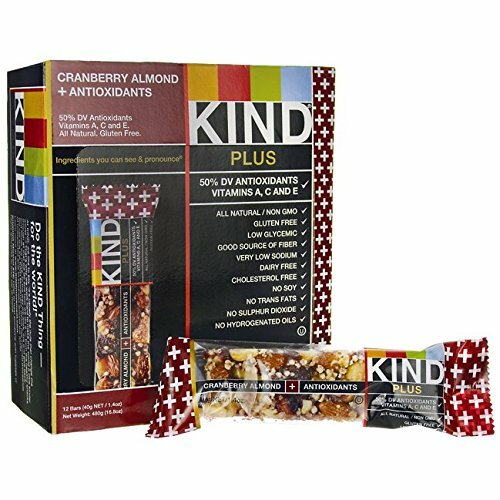 Food Type: Snack Bar; Flavor: Cranberry Almond plus Antioxidants; Capacity (Weight): 1.4 oz; Packing Type: Bar. 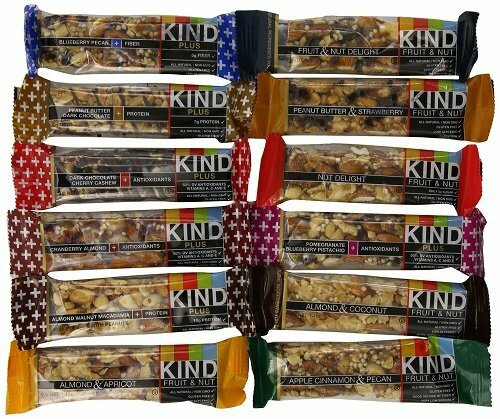 KIND is a brand of all natural whole nut and fruit bars made from ingredients you can see and pronounce and it's also a movement that gives new purpose to snacking. At KIND we do things a bit differently. KIND was founded on the principle of holistic kindness, and we pride ourselves on creating new paths that avoid false compromises. Instead of "Or" we say "And". We choose healthy and tasty, convenient and wholesome, economically sustainable and socially impactful. Overview of Aldi's Simply Nature Cranberry Almond Fruit & Nut Bars..! The camera ended up smugged in the end. And yeah this is my journey to try new things and lose weight. 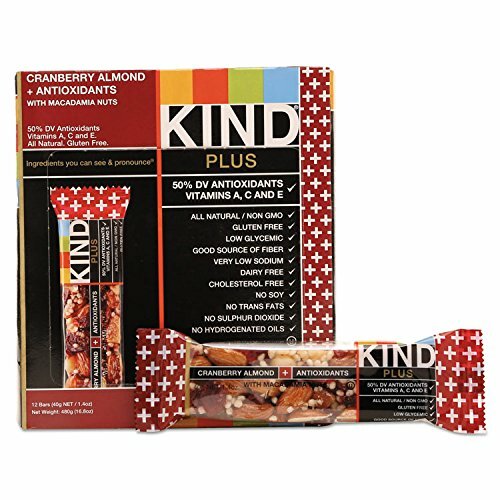 Compare prices on Kind Bars Cranberry Almond at ShoppinGent.com – use promo codes and coupons for best offers and deals. Start smart buying with ShoppinGent.com right now and choose your golden price on every purchase.